The name of our aikido club is “Se-Kai-Do-Jo” which means “The world is my Dojo”. 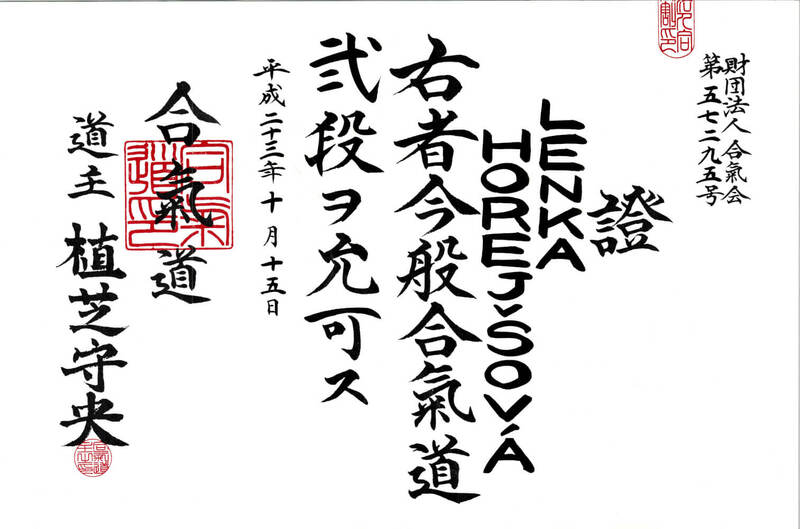 This term is taken from calligraphy made by sensei Pascal Krieger’s in his book “Ten Jin Chi”and the main meaning is to apply martial and, especially, the human values that we have been taught in the Dojo (training place, place of the way) in everyday life (to make the World our Dojo). 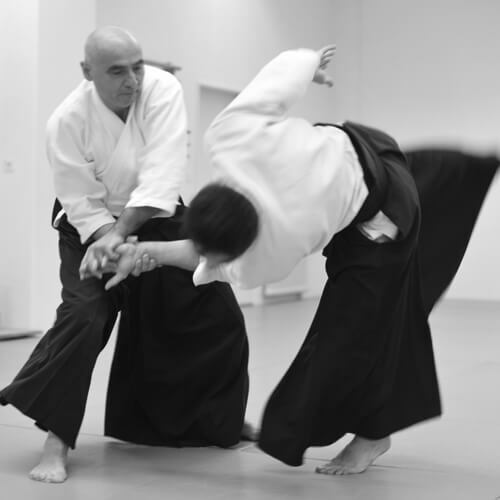 We have aikido classes for adults and children (from 4 to 6 years) in 2 different addresses (See Contact). 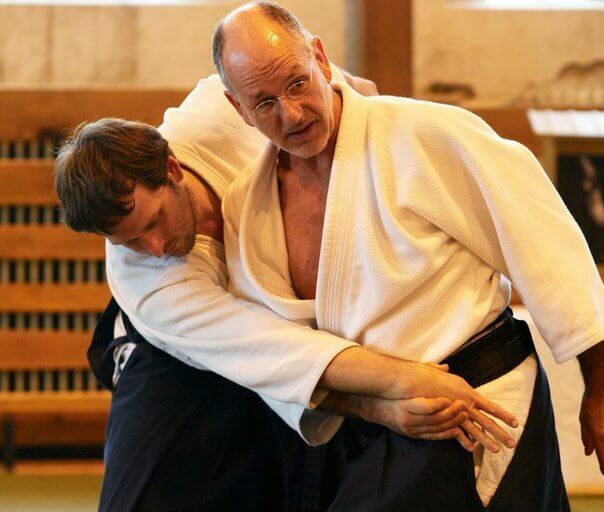 Our aikido club is part of Aikikai of the Czech Republic – CAA. 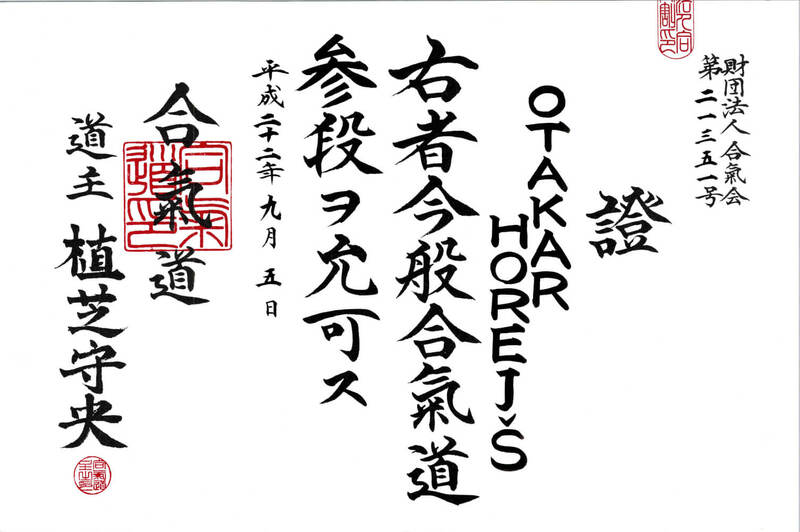 CAA is officially recognized by Aikikai Foundation – Hombu Dojo, Tokyo (original school of aikido lead by current doshu (the family heir of the Morihei Ueshiba – founder of aikido) Moriteru Ueshiba). 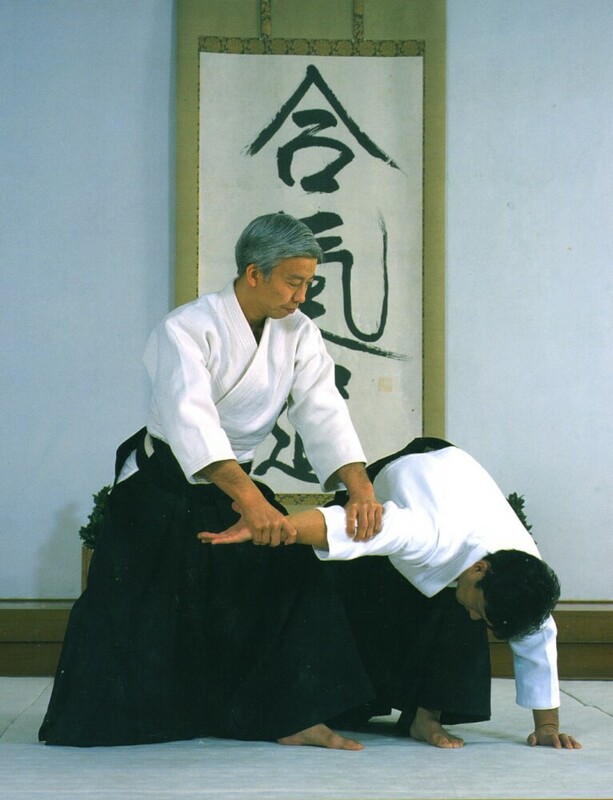 CAA has been a member of the International Aikido Federation (IAF) since October 1996. It possible to take an Aikikai Dan grade examination. 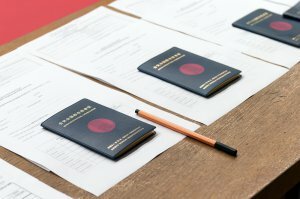 CAA also organizes many seminars with Czech and foreign teachers (see Seminars in Czech Republic). In past e.g. 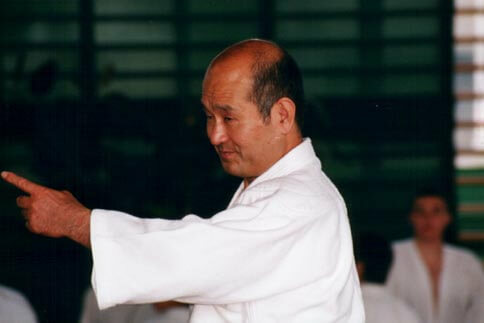 : Mitsuteru Ueshiba, Katsuaki Asai (8.dan), Masatomi Ikeda (7.dan), Yoji Fujimoto (7. dan), Hideki Hosokawa (7. dan), Bernard Caloz (7.dan), Gildo Mezzo (7.dan), Roger Schmocker (6.dan), Giorgio Veneri (6.dan), Daniel Vetter (6. dan), Michele Quaranta (6.dan). Our club was founded in 2012. 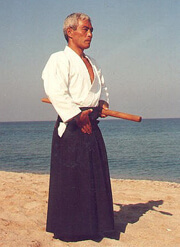 I started practice aikido in 1992. 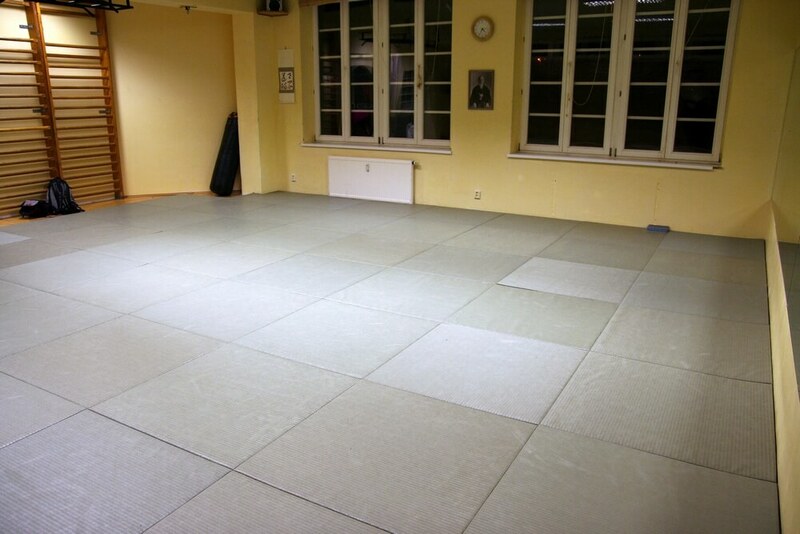 It was in Aikido Kenkyukai Praha (AKP) dojo which is one of the oldest aikido club in the Czech Republic. Firstly, I attended children classes under fantastic teacher Jan Materna. 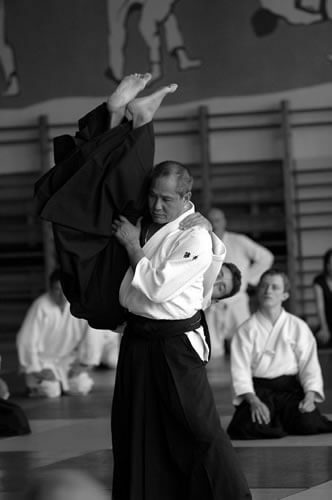 Then I started to study in regular adults aikido classes under the leadership of Miroslav Kodym (first 6. 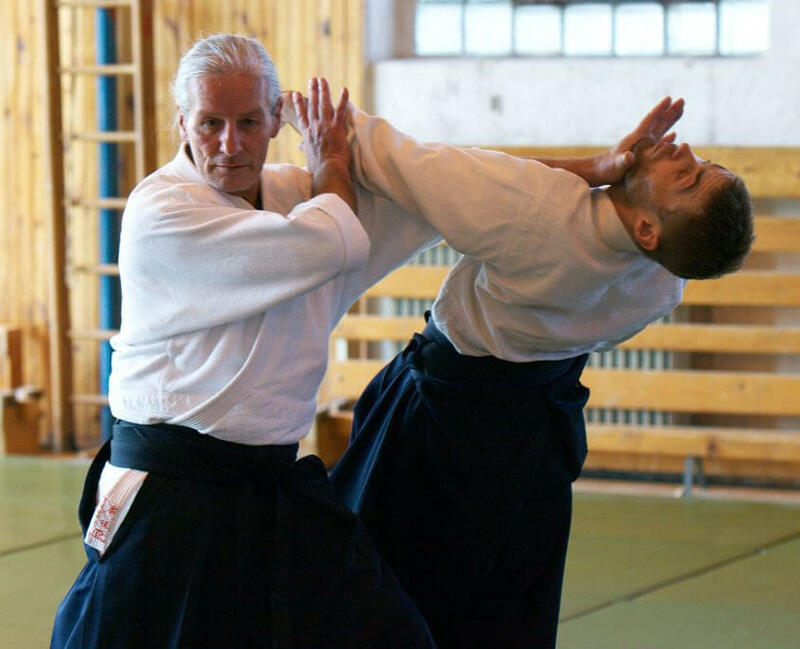 Dan Aikikai in the Czech Republic} and other sensei’s. In 2005, I started to teach class once per week in AKP till 2012. 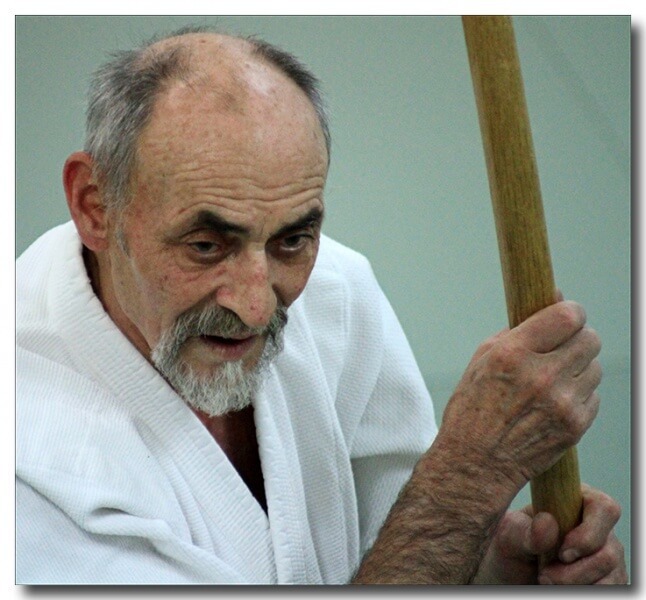 We established new club – Sekai Dojo together with my friends at Prague 6 ‐ Petřiny in 2012. 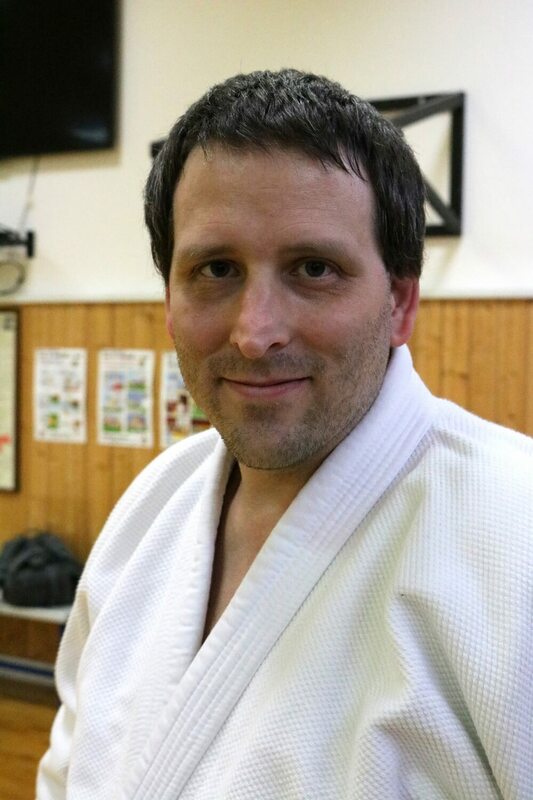 I am the head teacher in dojo (sensei, to use the Japanese term). 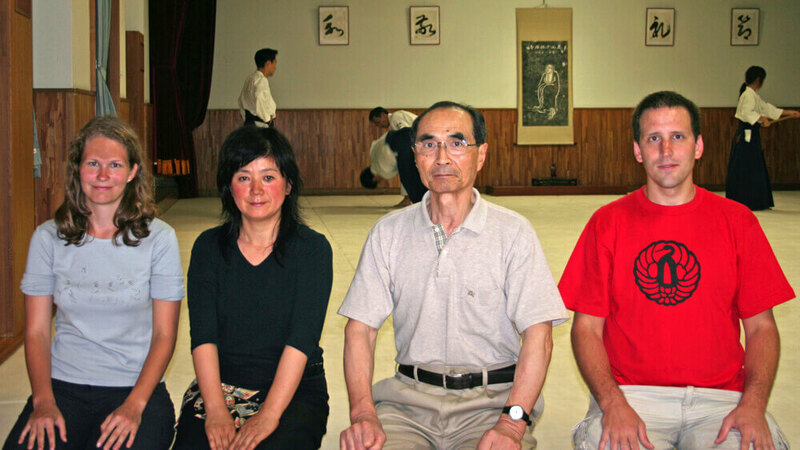 However, our dojo has several other advanced aikido teachers from 2nd to 4th Dan. So I am practicing aikido more than 24 years. It still gives me pleasure and inspiration today. I am still trying to develop in this art by visiting seminar’s in the Czech Republic and abroad. I was 3 times in Japan and practicing aikido mainly in central Hombu dojo a Gessoji dojo (under Shihan Hiroshi Tada, 9.DAN Aikikai). 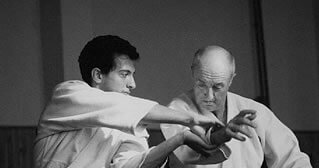 My aikido was mainly influenced by complex teaching system of Japanese shihan Masatomi Ikeda (7.dan Aikikai) at the beginning. However, he fell seriously ill during the year 2001 and he had to resign from his functions and duties not only in CAA, but also in further European Aikikai organizations he worked for (Swiss ACS, Slovak SAA etc.). I naturally tried to find out the straightest connection with aikido founder teaching after resignation of Masatomi Ikeda shihan. 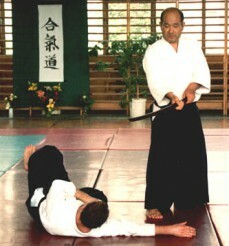 Thus I visited seminar of Japanese shihan Tada Hiroshi (9.DAN Aikikai) in Switzerland in 2002. 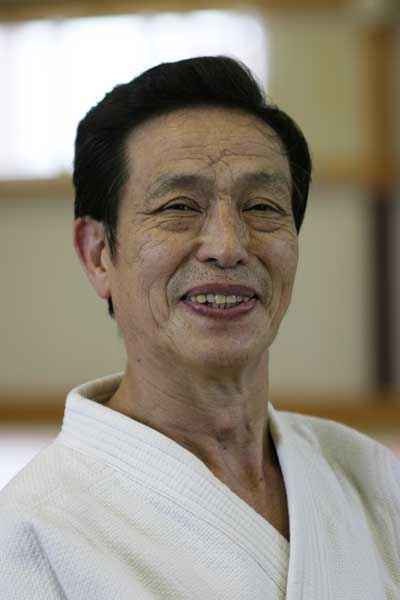 Tada Hiroshi shihan (born in 1929!) 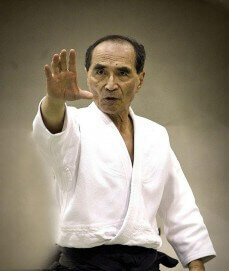 is one of the most influential instructors to come out of the post-war Tokyo Hombu dojo. 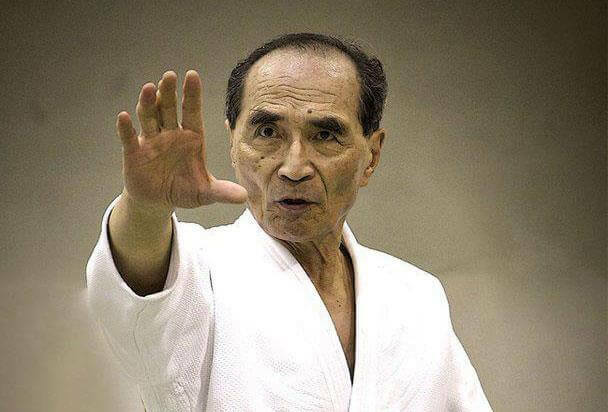 He is also one of the last living students of aikido founder Morihei Ueshiba (O sensei) and he was also teacher of the shihan Masatomi Ikeda. I was fascinated by his aikido approach which could be presented as „Zen in movement”(dynamic meditation leading to unity of body and mind). Despite of his age, Tada Hiroshi shihan is unbelievably vigorous (see video from 2016 at age of 87 years). 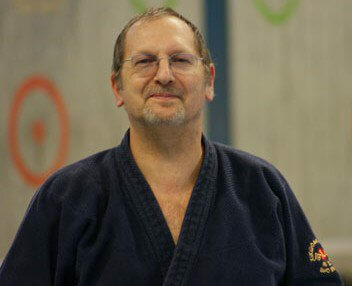 I have been participating at Tada Hiroshi shihan seminar every year since 2002 (Switzerland, Italy). I passed 4.DAN Aikikai grade examination in 2015. Thanks to Petr Karlach for beautiful photos!! !